The album features the following six tracks, and you can see credits information for each of them here. The Dark Hunter album is available at the following links if you wish to purchase it or certain music tracks from it. 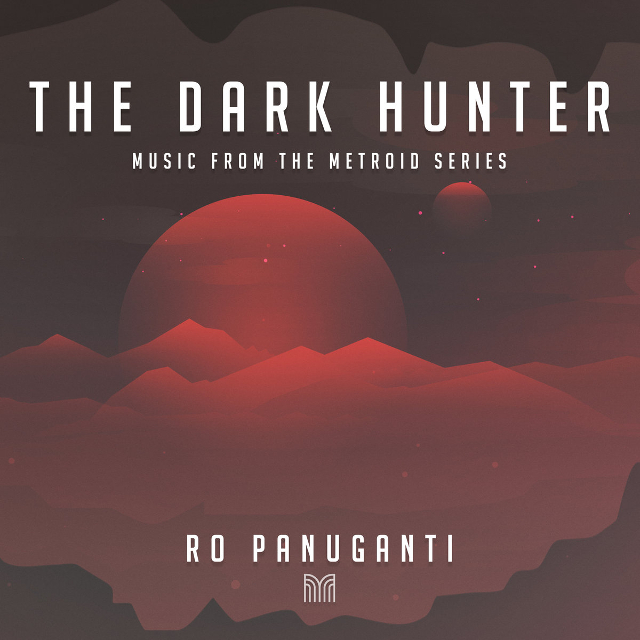 Ro Panuganti is an avid fan of progressive rock, metal, and a variety of videogame soundtracks ranging from the Nintendo 64 and Super Nintendo classics to modern behemoth tracks. Primarily an electric guitarist, Ro has been creating rock/metal content on YouTube for over five years working with a variety of artists, as well as producing music for his and other channels. Ro has also developed a knack for bass guitar, singing, keyboards, and different avenues of video and audio work in order to better work with any musician possible. In addition to releasing The Wild (Music from The Legend of Zelda: Breath of the Wild) with Materia Collective, Ro has co-founded the Multiplayer project, a charity- supporting division of M.C., works with GameLark Video Game Remixes, the growing “VGCovers” subreddit, and has performed on a variety of videogame soundtracks and cover albums.